"you can’t put it down"
Nothing like a great opening line to set the hook: “It started with a dead body on my living room floor.” And from there A Body Guard to Remember is a catch worth reading with a lively mix of colourful characters, murder, indeed on a living room floor, cops, protectors in various good looking postures, a plot with a neat climax twist and budding romance…right here in Canada’s capital. Bruce’s grasp of partnering two genres into one well-paced novel is well known and is as sharp as never in A Body Guard to Remember. 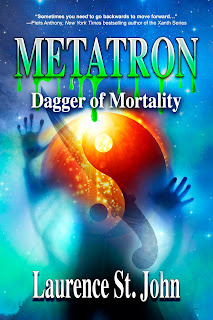 Action, quick and forceful, action, gentle and affirming, add a plot worthy of a seasoned crime writer and a supporting cast with struggles and dreams galore makes for a, I’ll just read a bit more,” and you’ll find as I did, you can’t put it down. 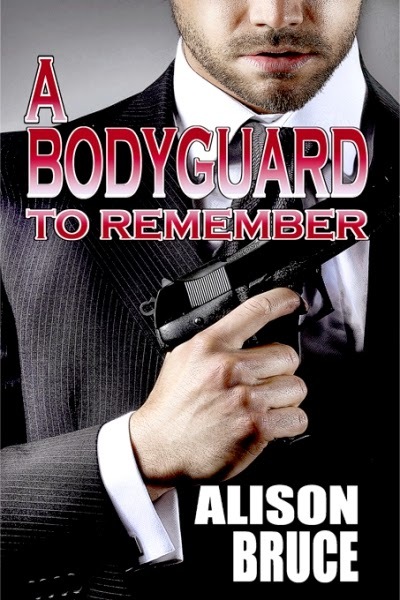 If A Body Guard to Remember is book one, Men in Uniform, I can’t wait to read book 2.
don graves. Canadian Mystery Reviews.